Thanks for visiting hsk-knowledge.com. 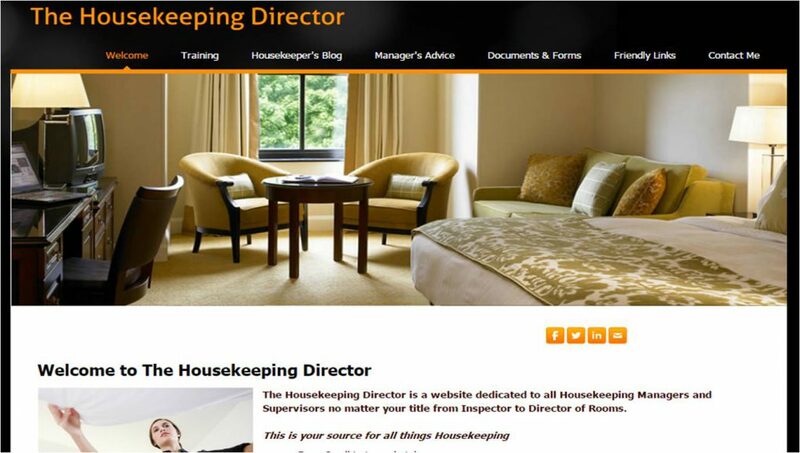 This website has a lot of useful information for housekeeping professionals. Feel free to browse through the resources provided – these include articles, videos, and books. Make sure that you visit our online forum on LinkedIn. It is designed to enable housekeeping professionals to share their extensive housekeeping knowledge, discuss current issues in their field, and to extend their professional network. If you are interested in exploring the consulting services offered, please visit our consulting page or contact christoph@hsk-knowledge.com directly. Yeah! hsk-knowledge.com now has a job board – visit now to check it out! If you are looking for a new challenge, register as a candidate. If you have a vacancy in your department, register as an employer! Visit the job board now! Join the discussions in the hsk-knowledge.com forum on LinkedIn. It is free to join – all you need is your LinkedIn username and password.